DECOTURF AND PLEXICUSHION-world’s leading squeegee applied multi-layered acrylic cushion system and is the surface of the US Open. 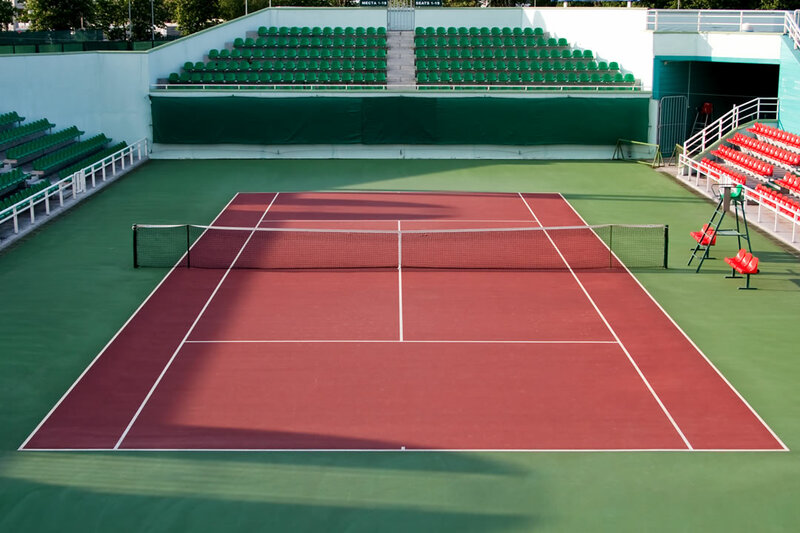 PLEXIPAVE– an advanced tennis surfacing systems designed to provide players with the highest levels of surface performance for competition and cushioning for safe training. GUARDIAN CRACK REPAIR SYSTEM -Flexible membrane installed over pre-existing cleaned and filled cracks that is designed to flex, stretch and move as the crack moves. Guardian seals over the filled crack and allows a significantly longer period of time until the next repair. 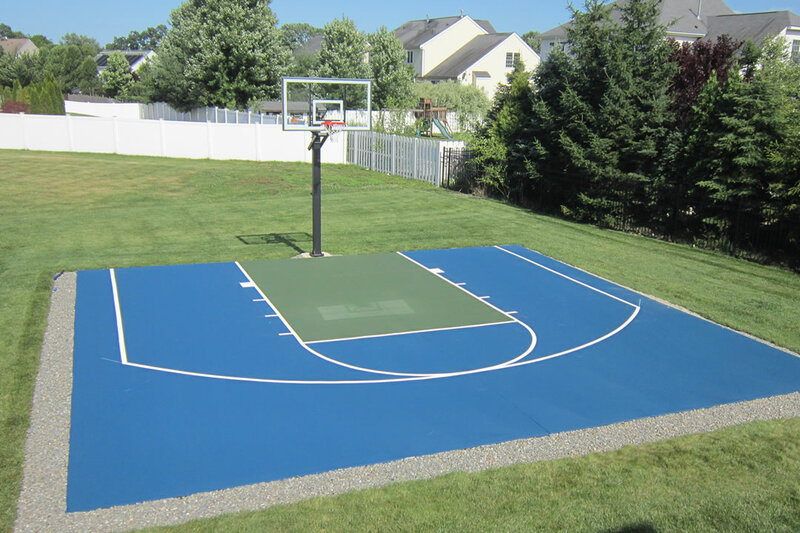 PREMIER SPORT COATING and DECOCOLOR-are world-class and the highest quality acrylic recreational coatings for asphalt and concrete courts. 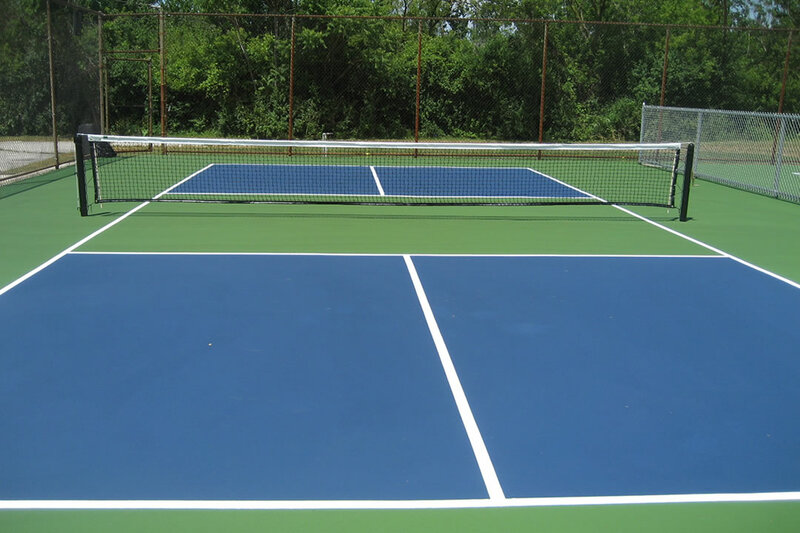 REBOUND ACE– is a cushioned tennis hardcourt composed of polyurethane fiberglass, and other materials on top of an asphalt or reinforced concrete. 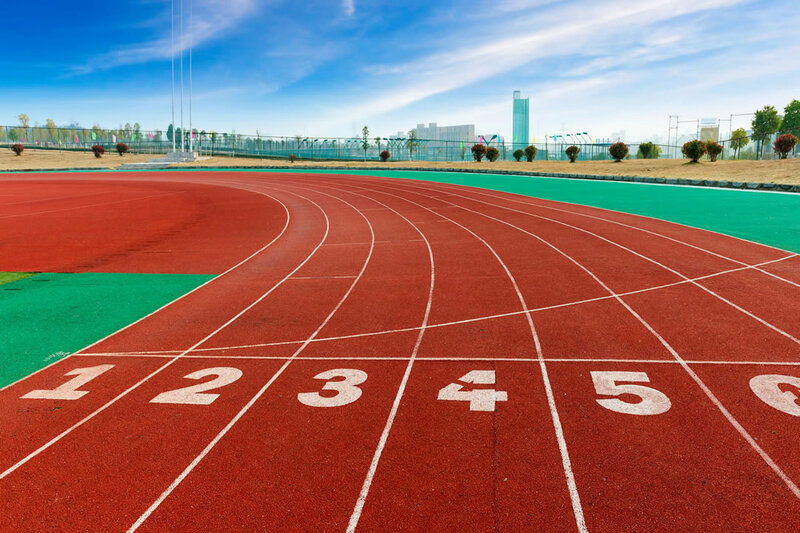 Our Experts Install Asphalt Post Tension Concrete And Clay! CALL US NOW FOR A FREE EVALUATION OF YOUR COURTS!